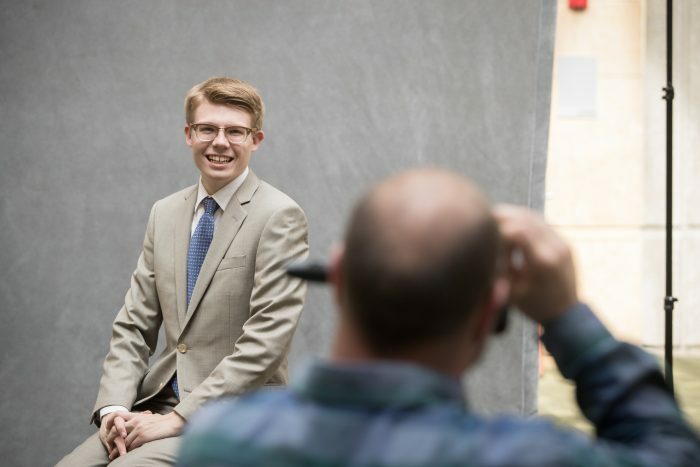 Update your MSU employee photo during faculty and staff free portrait days, August 28-29 at Plaster Student Union. 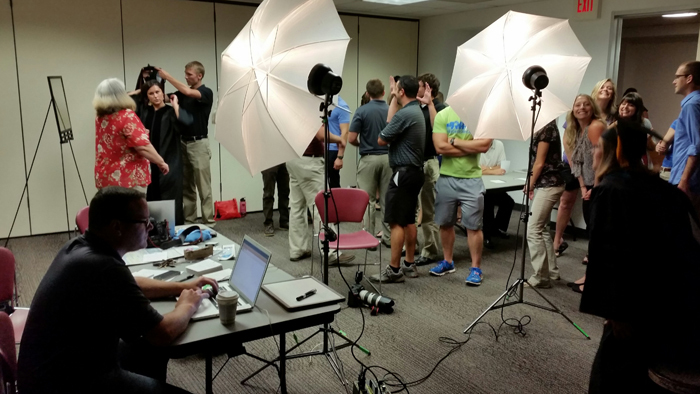 From 9 a.m. to 4 p.m. in Room 317, the office of visual media will take your photo, free of charge. Attending this event ensures you have an appropriate profile photo on university websites. This is a great opportunity for new faculty and staff members to have their pictures taken. Professional or business casual attire preferred. No pre-registration required. Contact Chuck Busby, office of the provost, at 836-6495 if you have any questions. About: No pre-registration or cost required. You’ll review and select your photo on-site at the event. Then, web strategy and development uploads your photo to the university directory – with no extra effort on your part. Within a few days, you can download your photo per instructions provided at the event. Your photo is free. You can use it for other professional purposes. Kai Raymer is a new media specialist in the office of web and new media. He oversees academic website redesign projects and writes content for the university.